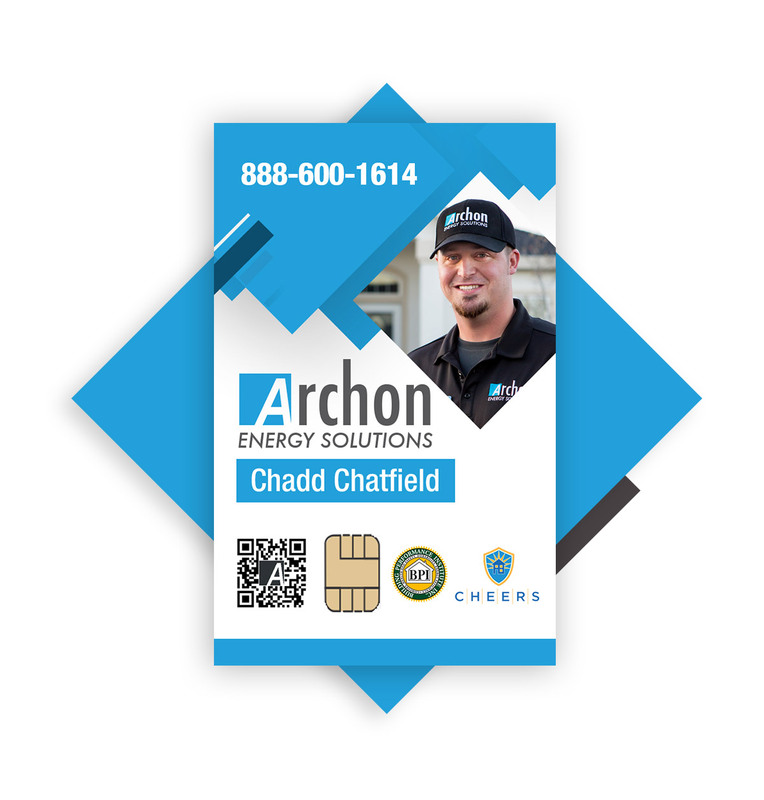 Did you just recently have your inspection scheduled by an Archon team member? You’re probably wondering what to expect during the H.E.R.S. inspection. 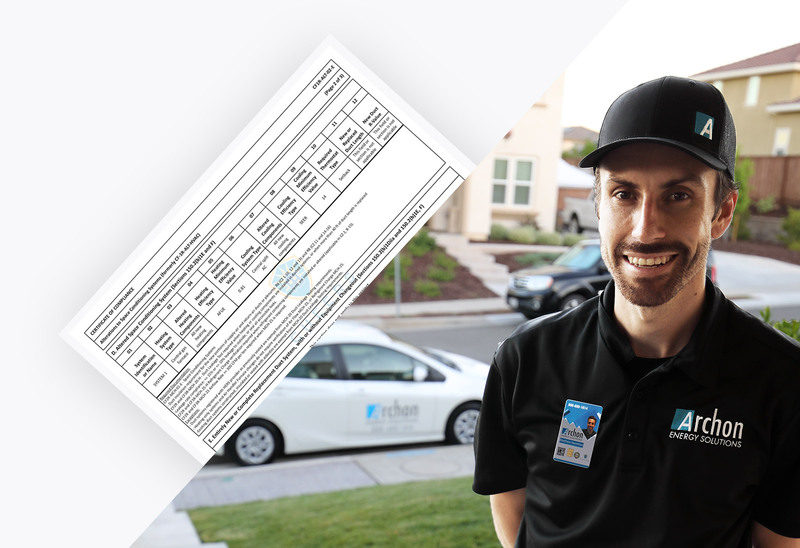 Title 24 (H.E.R.S), which stands for Home Energy Rating Systems, is an inspection required by the state of California, and must be performed anytime alterations have been made to your heating or air conditioning equipment. On the day of the inspection, you’ll be greeted by one of our friendly inspectors. We will arrive in a marked company vehicle, and dressed wearing a company uniform – logos on our shoe covers and all! Clearly labeled identification badge located on their shirt for additional verification, and peace of mind. 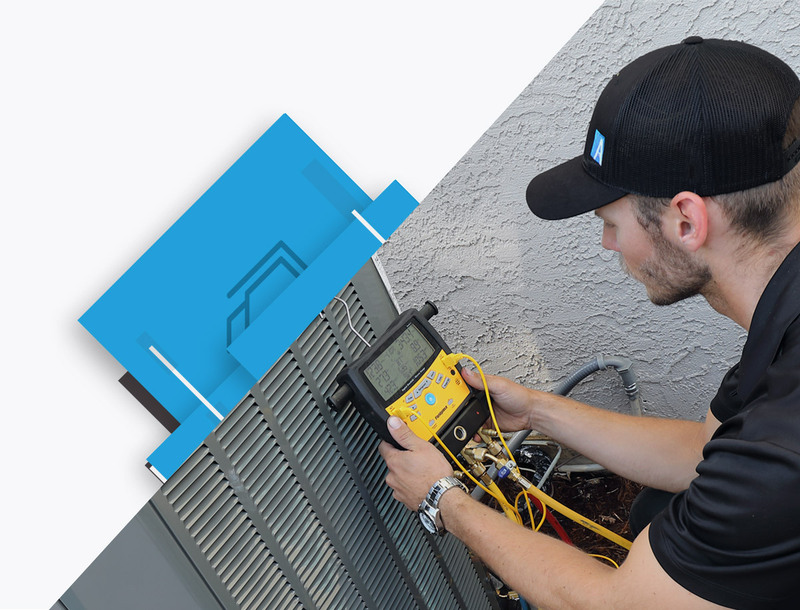 Once we enter the home, our inspector will first need access to the new heating or air conditioning equipment, to verify the model and serial numbers. We politely ask that our technicians are allowed access to the attic, and crawl spaces of the home as it helps us to provide the most accurate inspection possible. that we perform during a H.E.R.S. inspection. Duct Leakage Testing, Air Flow Verification, Refrigerant Charge Verification. Not every home will require all 3 tests to be performed. There are several factors that can determine what testing needs to be completed. If you don’t need all 3 tests performed, don’t be alarmed. Common reasons you won’t need testing might include: what type of equipment was installed, geographical location of your home, potential asbestos, and the time of year. If you have a Duct Leakage Test scheduled, our inspector will require access to all air vents in the home, this is so they can be covered up for a pressure test. 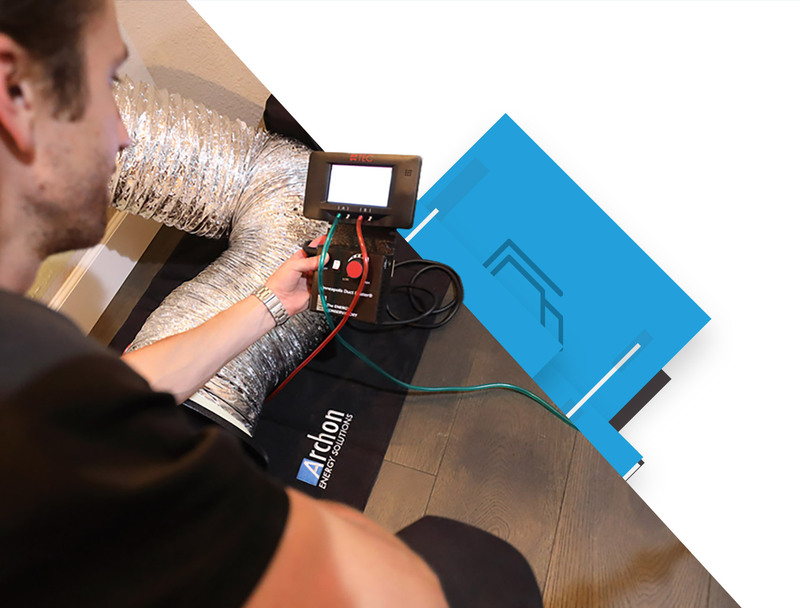 The purpose of Duct Leakage Testing is to effectively measure how much air is leaking from the ducting system into areas you don’t want it heating or cooling. The state allowed leakage varies depending on the age, and location of the ducting system. Refrigerant Charge Verification, is a test on the air conditioning system. This measurement verifies the equipment has been charged properly, and meets the manufacture specifications. Air Flow Verification is a measurement to verify that there is enough air being pulled through the system. The state allowance varies depending on the size of the equipment. contractor for making sure they care about their client’s investment! 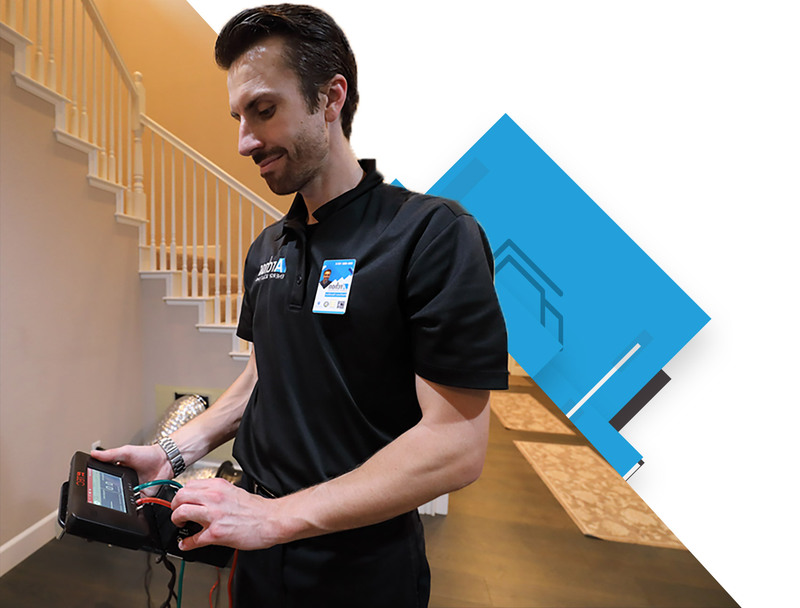 Once all the testing required has been completed on your home, and all tests have passed, our inspector will provide you a checklist thoroughly explaining what the next steps are, and how to close out your building permit.If the inspection fails, don’t be concerned just yet! Your contractor will have to return to correct any issues found before we can submit our results. Failures can occur from time to time, and most often it is due to the architecture of the home or minor issues that are easy to remedy. If at any time you have any questions or concerns, our team is more than happy to help! Reduced cost assessments are only valid in the 9 Bayren participating counties.